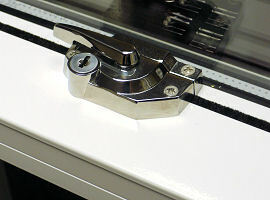 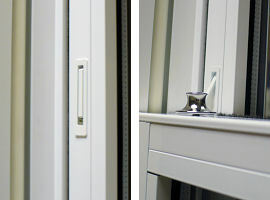 The above statistics apply for: Our Slim Jamb (VS112) and double glazed, 90% argon filled Swiss V spacer bar sealed units (low-E, en=0.05, soft coat). 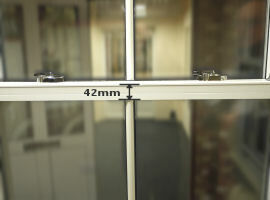 20mm or more ( U Value centre Pane - 1.2 W/M²K Glass, g = 0.74 *). 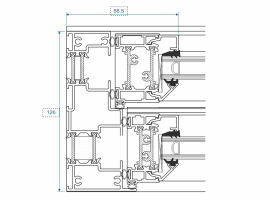 Air Class 3 600Pa, Water Class 7A 300Pa and Wind Class 4 1600Pa. 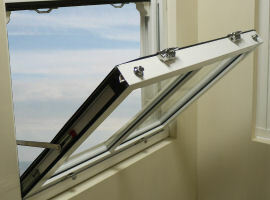 All weather testings and performace to be confirmed by testing carried out by Smarts Systems. 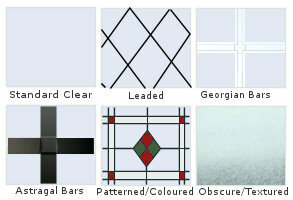 For information about the glass specifications or further details, please ask for more details. 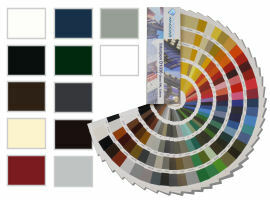 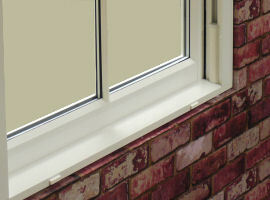 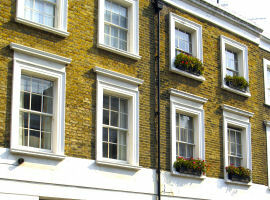 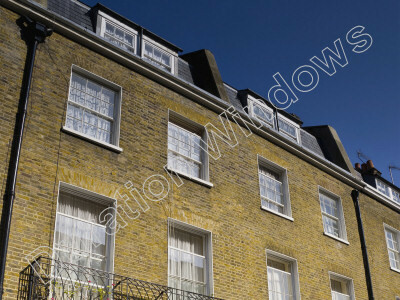 Suitable for heritage, conservation areas and period properties. 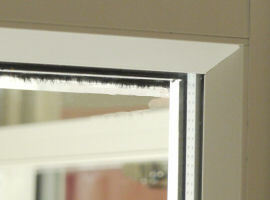 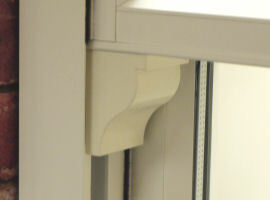 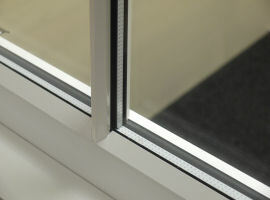 If required - trickle vents are able to be fitted through the head / top of the outerframe with a 25mm gap from top of the head to the start of vent canopy.